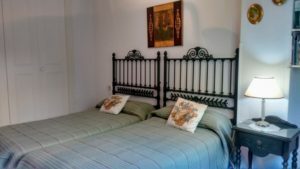 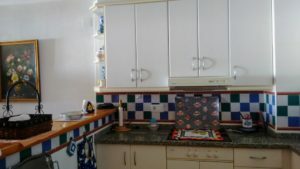 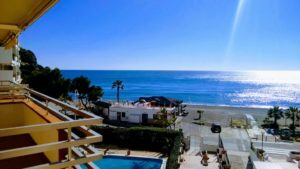 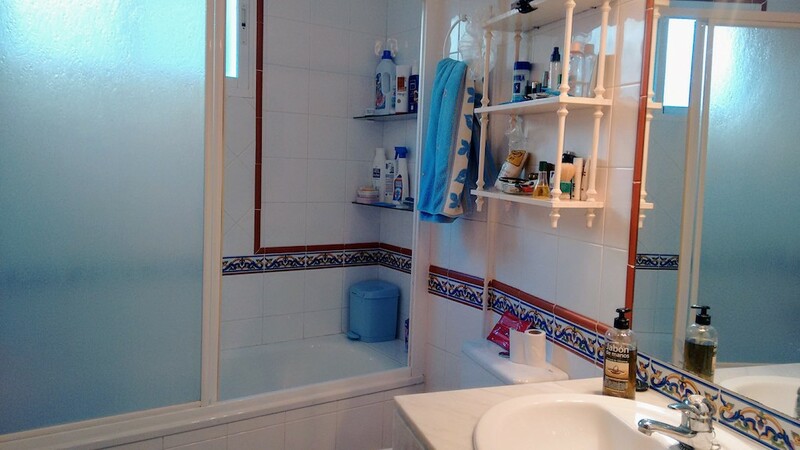 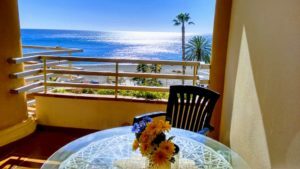 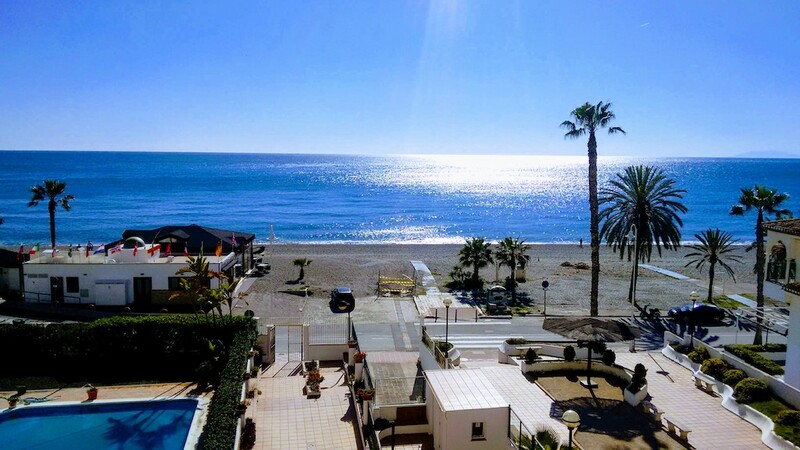 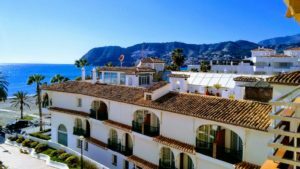 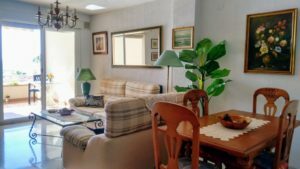 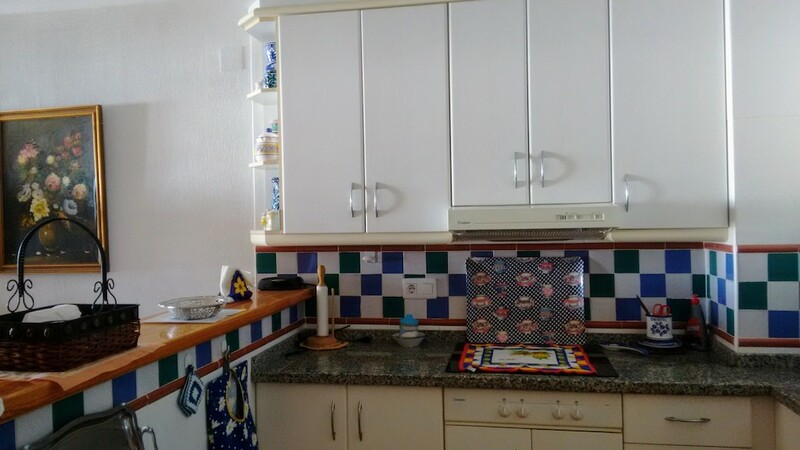 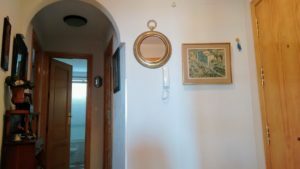 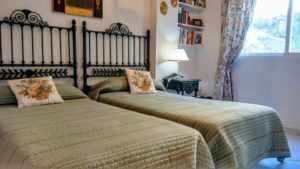 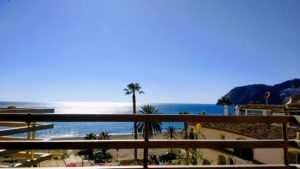 Beautiful and in first line beach apartment in a lovely residence perfectly maintained in the area of La Caleta in La Herradura, Costa Tropical. 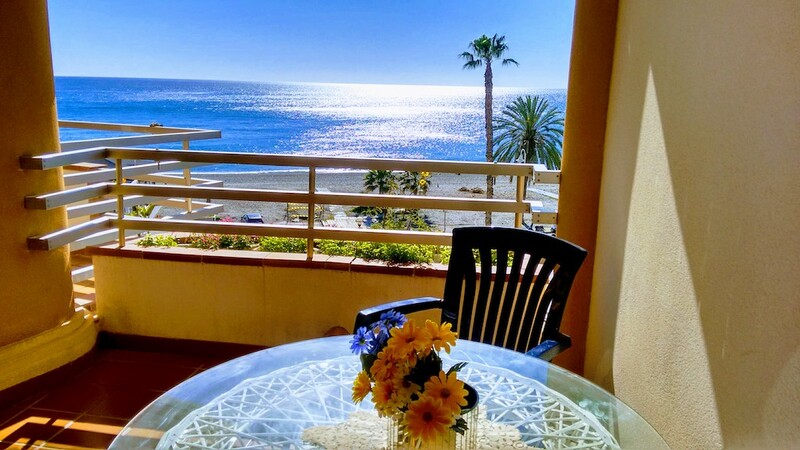 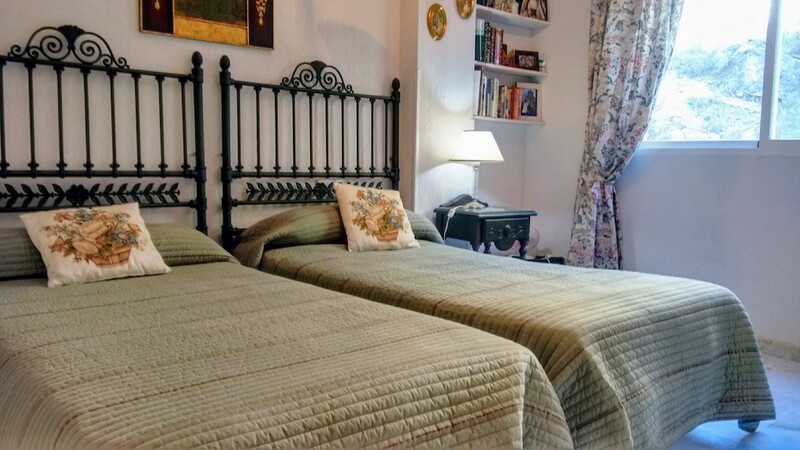 This 2-bedroom apartment is located just a few steps from the beach. 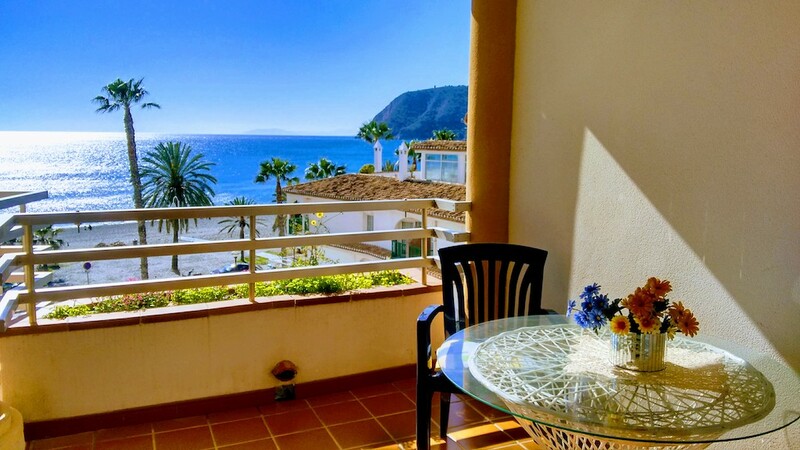 You will only have to go down to find one of the most beautiful beaches of the Costa Tropical. 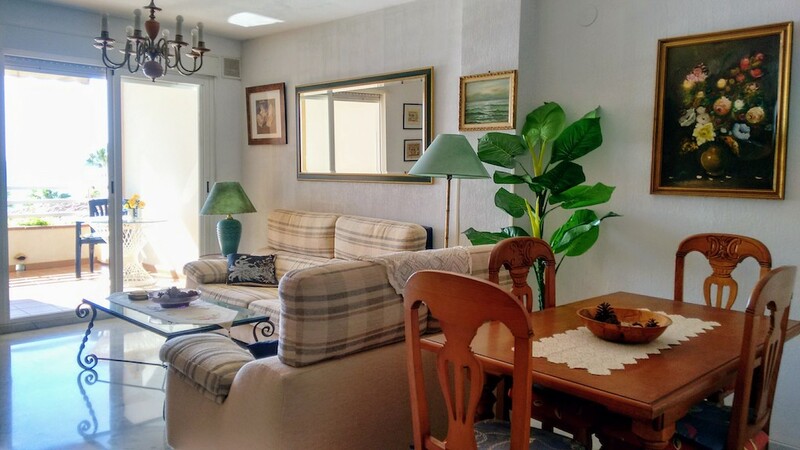 This apartment is in perfect condition, nothing to do. 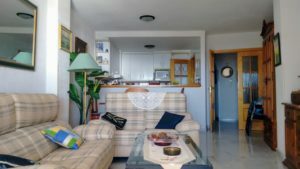 It has two bedrooms with fitted wardrobes, a bathroom with bathtub, a fully equipped kitchen open to the living dining room. 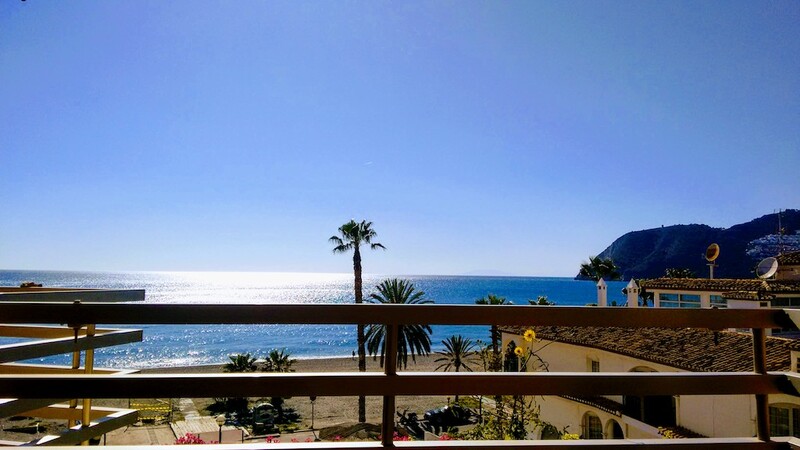 From the living room you will have access to a beautiful terrace where you will have a breathtaking view of the sea and the whole Bay of La Herradura. 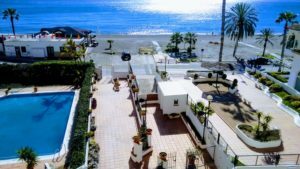 Although at the seaside, the residence has a communal swimming pool. 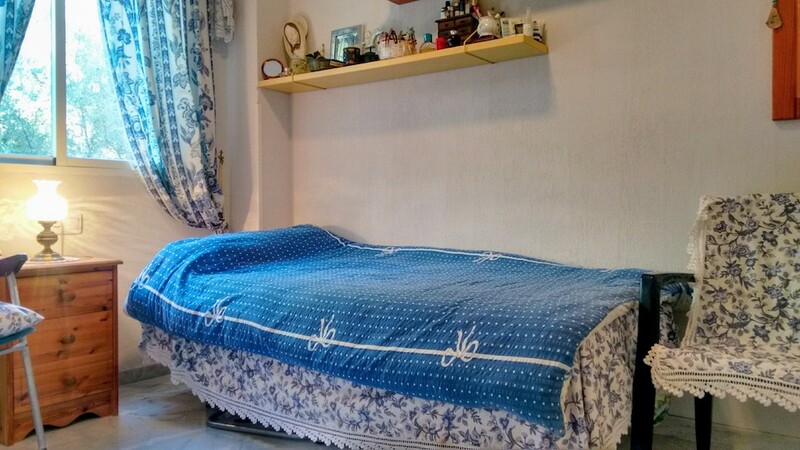 This apartment is sold with a parking space. 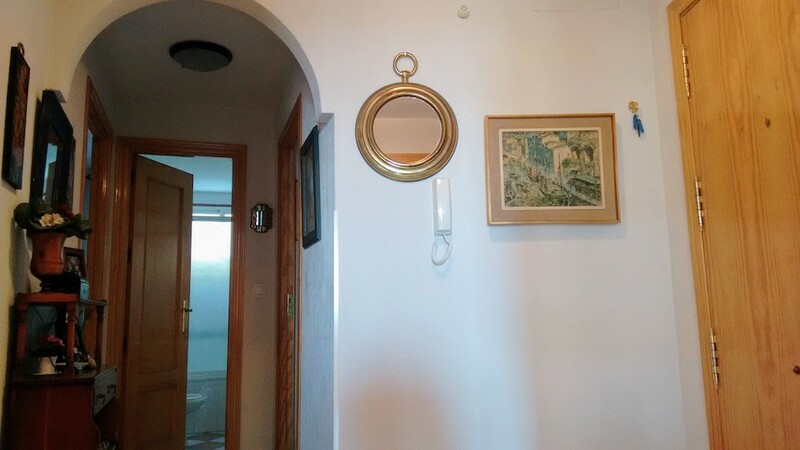 The residence has an elevator. 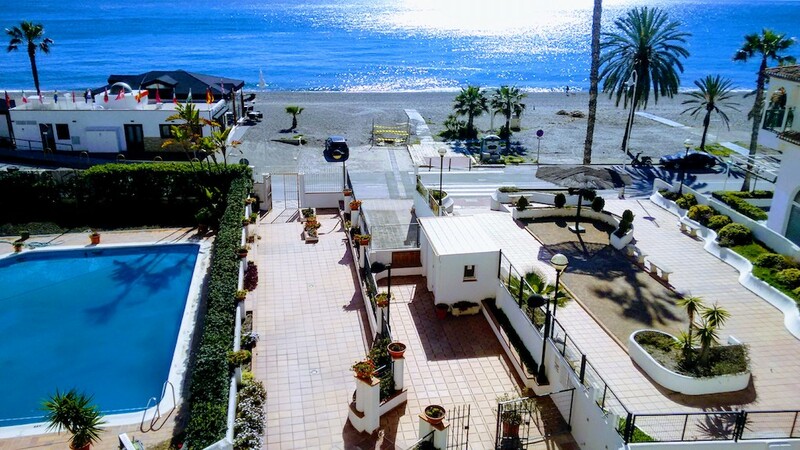 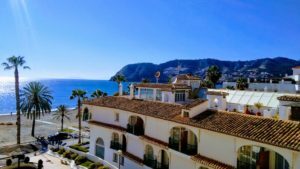 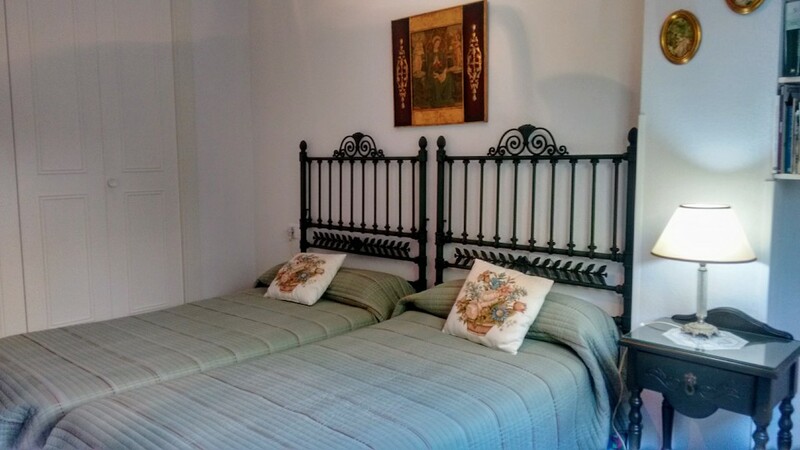 Do not hesitate to contact us to visit this apartment in La Herradura beach!